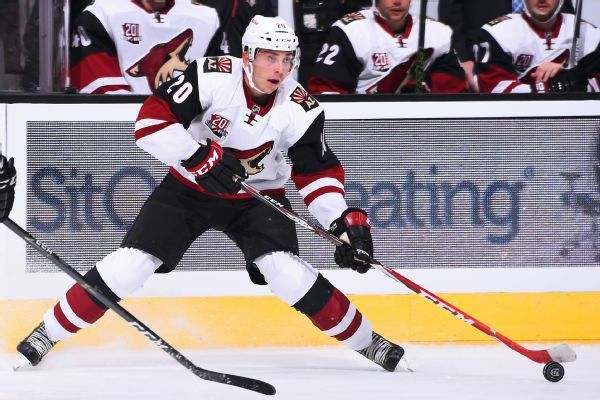 Dylan Strome and Brendan Perlini made it to Chicago in time to join their new team for practice after they were acquired Sunday night in a trade with Arizona. 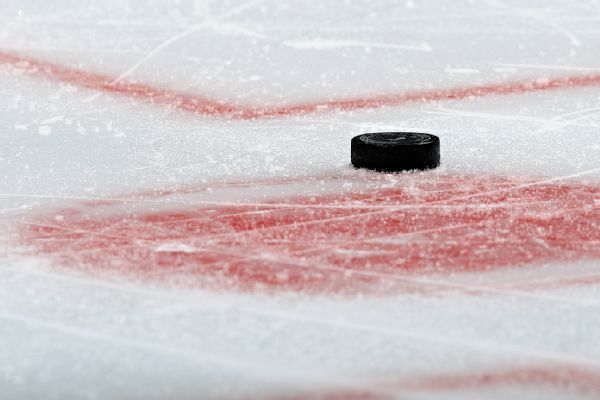 In this week's celebration of the game's best, we get glimpses of the wilds of Russia and western Canada, a Bobby Baun incident in a beer league in St. Louis and a man's ... couch? 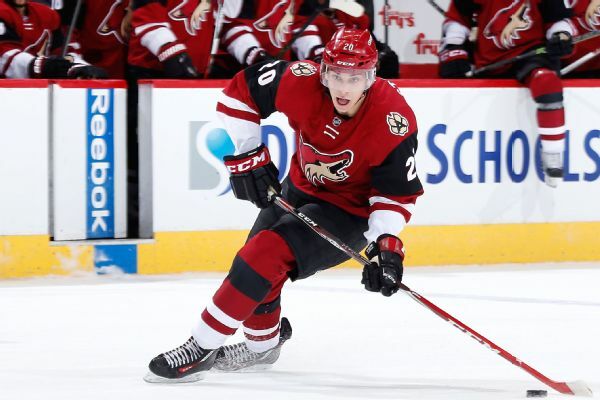 The Coyotes recalled center Dylan Strome from the Tucson Roadrunners on Sunday and assigned forward Mario Kempe to the American Hockey League team. 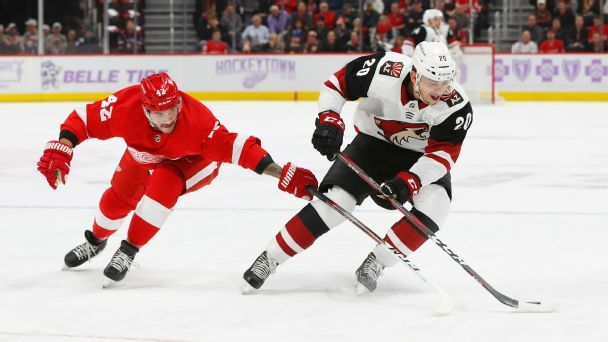 Significant changes were made in the desert since the end of last season, including bringing in a new coach and a new goalie, and saying goodbye to a longtime captain. 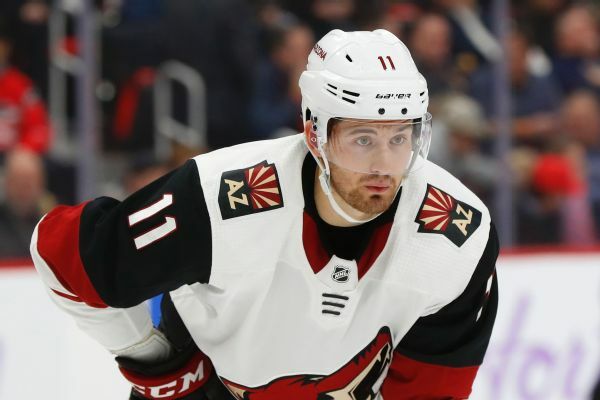 But will all that be enough to change the results? 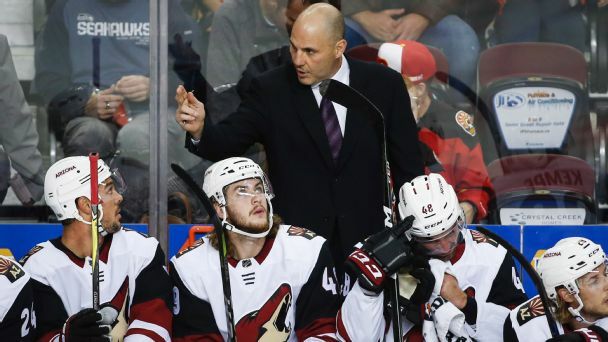 The Philadelphia Flyers have hired rising coaching star Kris Knoblauch as an assistant. 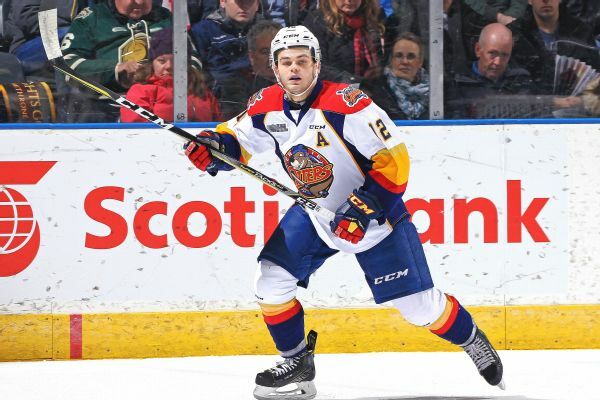 The Erie Otters beat the Saint John Sea Dogs on Friday night in the Memorial Cup to set up an all-Ontario Hockey League final against the Windsor Spitfires. 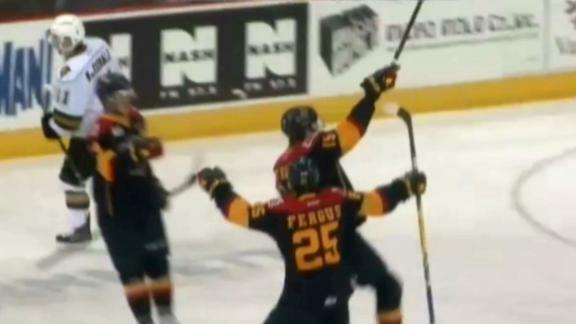 Dylan Strome had a tournament-record seven points to help the Erie Otters rout the Saint John Sea Dogs 12-5 on Monday at the Memorial Cup. 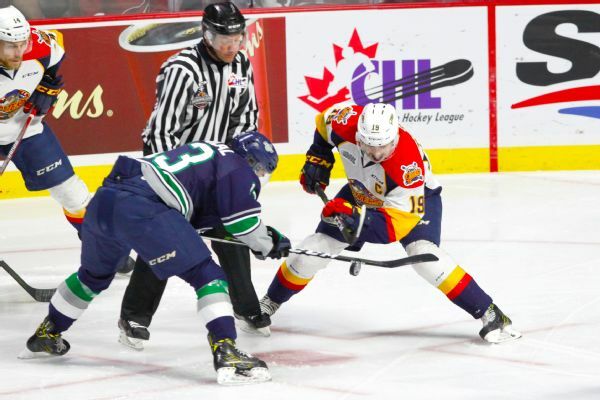 Dylan Strome broke a tie early in the third period as the Erie Otters beat the Seattle Thunderbirds 4-2 on Saturday in the Memorial Cup opener for both American teams. 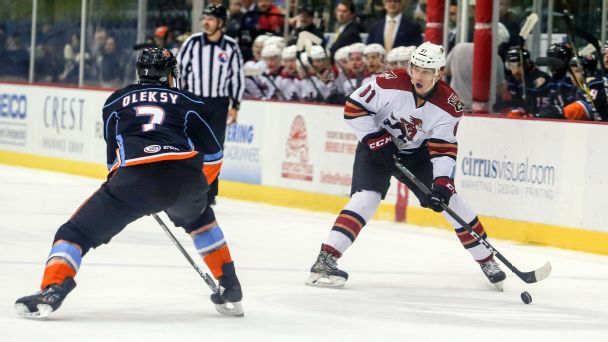 In a bizarre turn of events, Erie Otters forward Dylan Strome is forced to pick up his opponent's stick before executing a perfect give and go.